June 24, 2017 ProgressTH The Nation has recently posted a video featuring date fruit farming in Surin Province, Thailand. 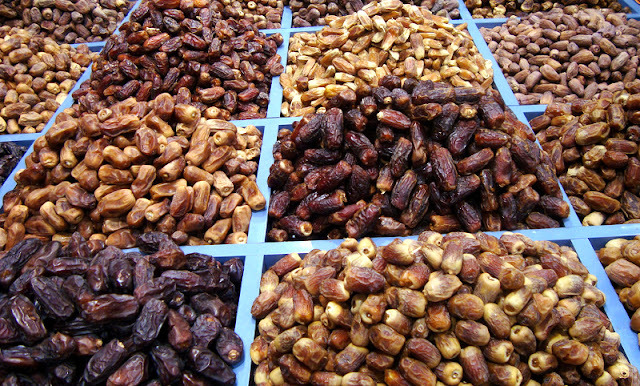 Date trees are mainly cultivated in North Africa and the Middle East, and depending on the variety, produce a naturally sweet fruit used in a multitude of ways, can be stored long-term, or simply eaten fresh. Because they thrive in relatively dry and hot climates, regions in Thailand that suffer from a lack of water available for rice farming have considered cultivating date trees as one of several alternatives. Dates have been available for sale in Thailand for some time, usually imported from Morocco, Jordan, Israel, or Iran. 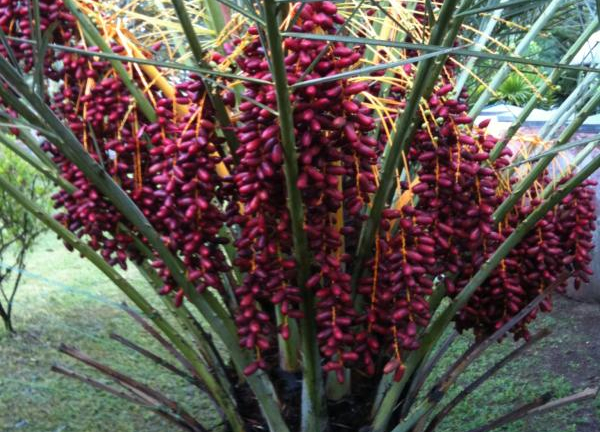 As people become more familiar with date fruit and the market grows, growing date trees and harvesting the fruit will become an increasingly viable alternative to rice production in Thailand. Date trees can be found for sale as young plants at places like JJ Market. Larger specimens can bee seen planted as decorative trees in local parks including Benjakiti Park in downtown Bangkok. Alternatively, by soaking a seed recovered from date fruit for 3 days (if they are not pitted before being sold) and then planted, will usually yield a small plant that can be later transplanted as a tree.